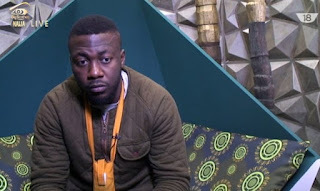 Bally has been evicted from the big brother naija house in the most tension filled eviction show ever. 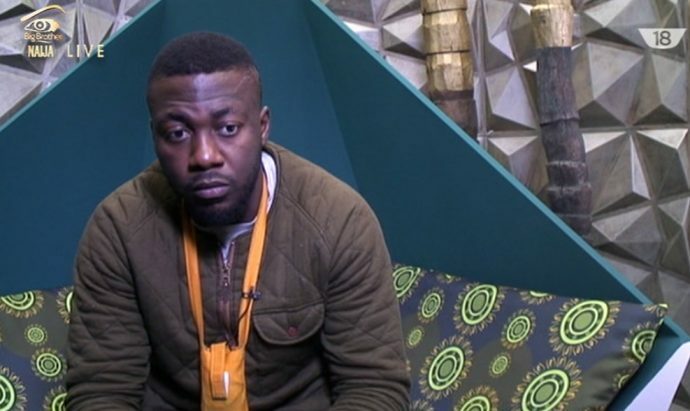 He now joins other evicted housemates, Miyonse, Soma, Gifty, Coco ice, TTT, Kemen and bassey. As the show enters it's final stage, the five remaining housemates are, Marvis, Efe, Bisola, Tboss and Debbie Rise.